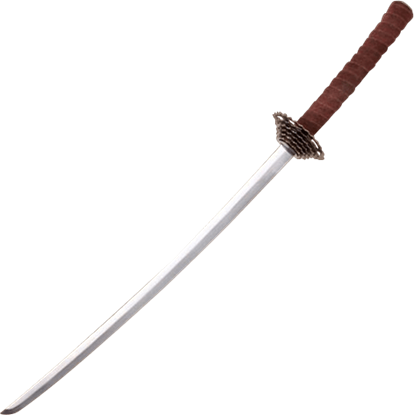 In our Asian and Oriental swords section, you will find swords that have their historical origin in Japan, China, or elsewhere in Asia. 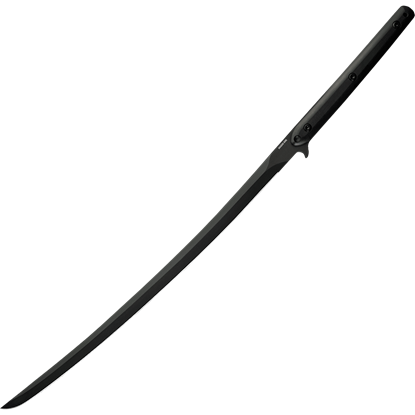 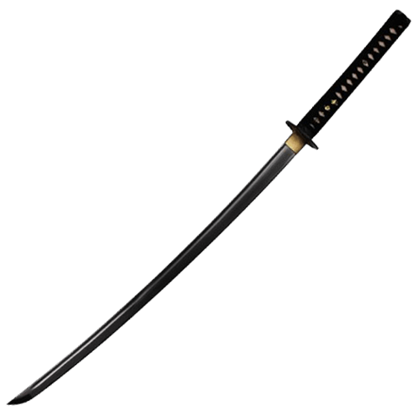 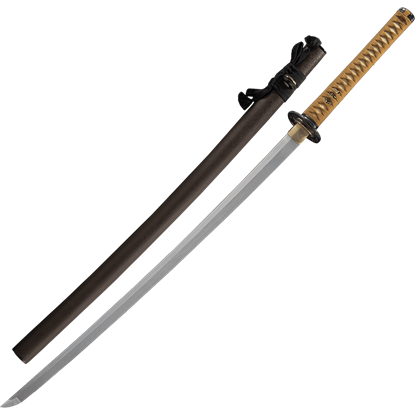 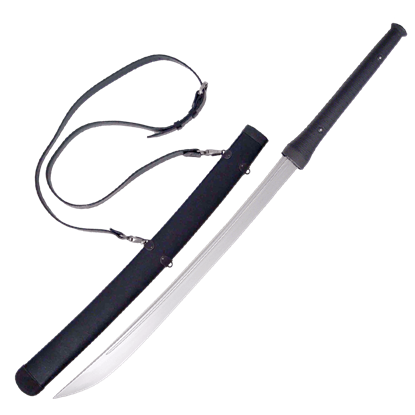 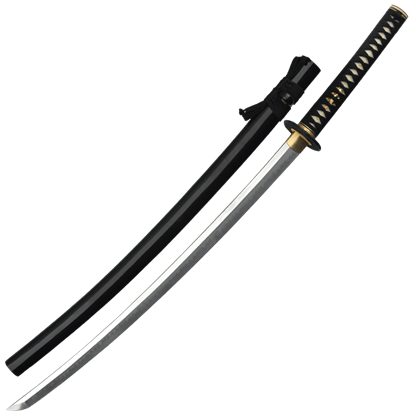 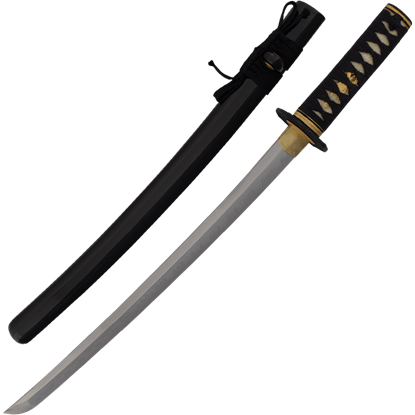 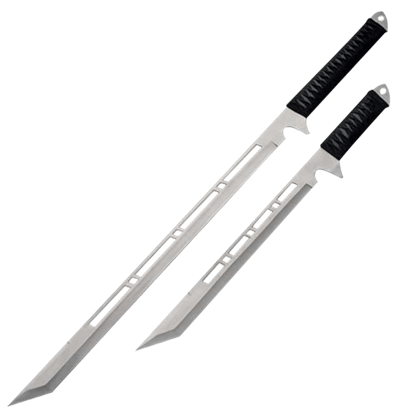 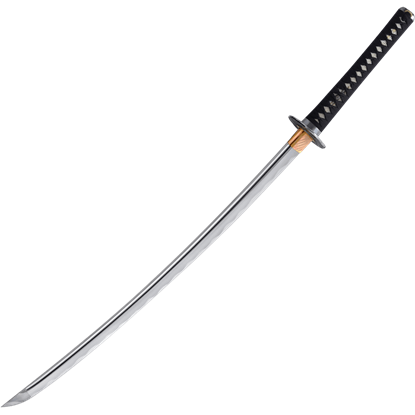 Shop here for katana, wakizashi, and tanto swords as well as Chinese dao, tai chi swords, and jian swords. 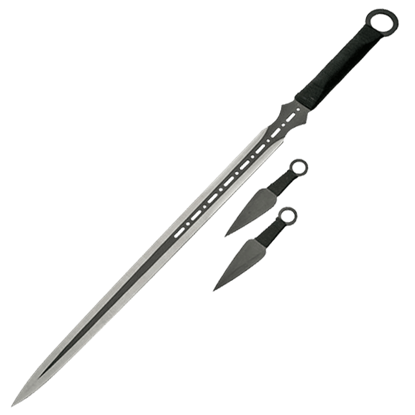 We offer these sword types in both functional and decorative variations, so you can find a bladed weapon that suits your needs here, whether you want a decorative weapon to display with pride or a functional, historical sword to wield in battle. 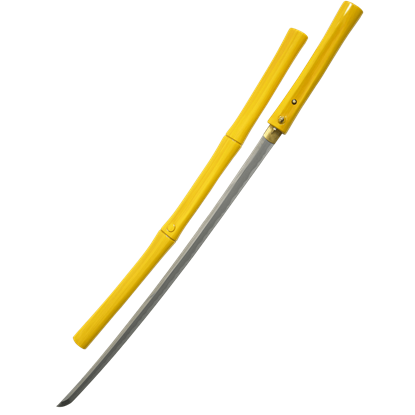 While some of the historical blades found here might have modern additions, details, or style, they all have their historical origins in Asia.